So excited for the Vault by Vans X Modernica partnership! I love Vans and Modernica so this collaboration is extra special! 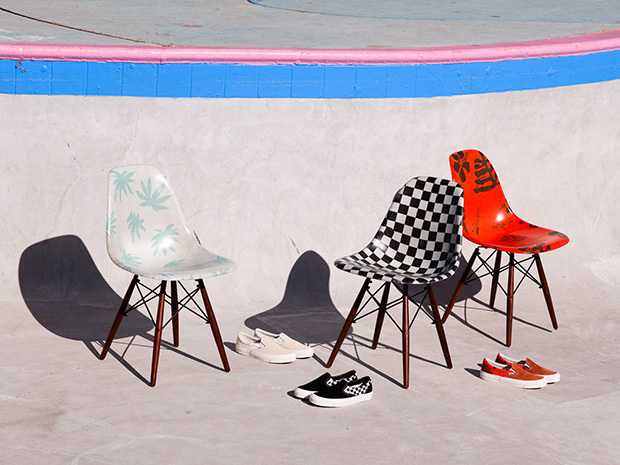 The capsule collection consists of footwear and furniture inspired by California featuring an assortment of bold footwear designs, complemented by a limited-run of Modernica’s iconic fiberglass shell chair, custom-printed with Vans archival patterns. 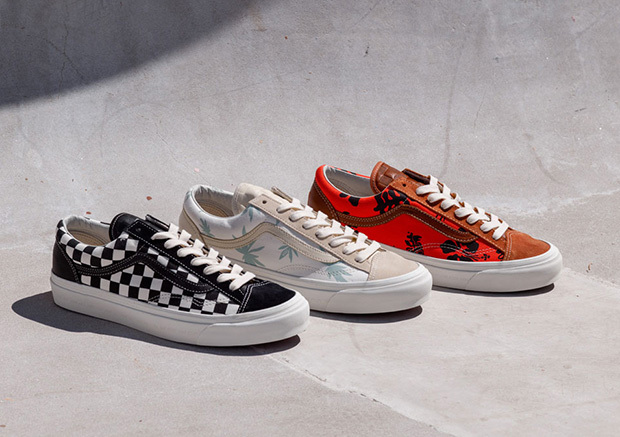 This collaboration consists of premium footwear featuring Vans’ beloved Hawaiian palm leaf motifs, along with classic all-over checkerboard patterns. Footwear consists of the Style 36 LX and OG Slip-On LX. Completing the collection, there are three executions of Modernica’s iconic fiberglass shell chair. Each of the chairs match back to the classic prints utilized in the footwear, and features a unique heel tab graphic design detail for yet another nod to elevated partnership. 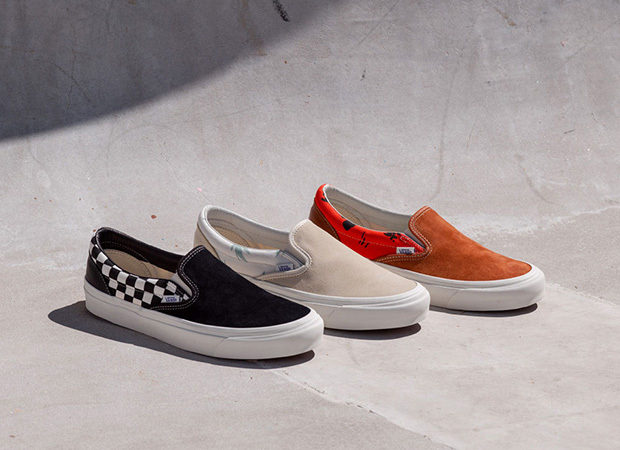 The Vault by Vans x Modernica collection will be available on February 23, 2019. To learn more about the Vault by Vans x Modernica collection, please visit vans.com/vault. Can’t wait for the drop, so dope!